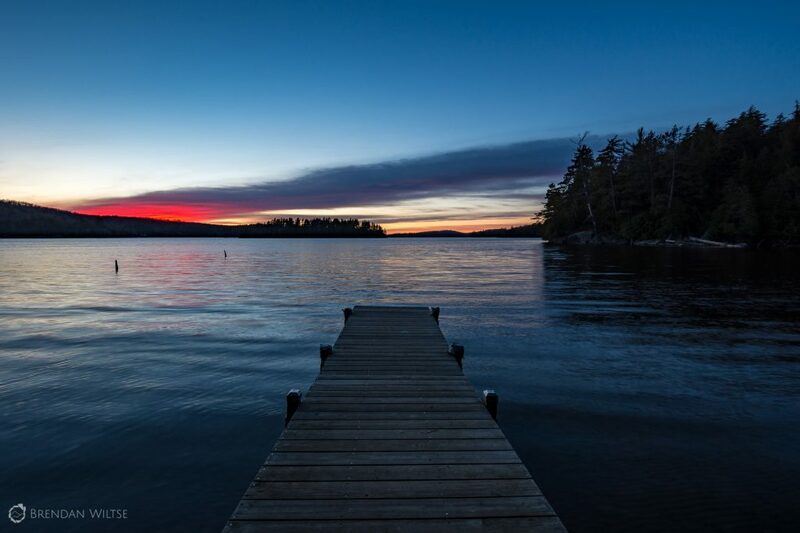 LPLC’s programs and initiatives are structured to ensure LPLC can effectively advance its mission of conserving land and water in Lake Placid and the Ausable and Saranac river watersheds while raising awareness about conservation in the region. We are excited to launch our Conservation Monitoring Program in the Summer of 2017. LPLC’s conservation program identifies, develops and stewards land and water conservation projects throughout LPLC’s conservation area. The program is administered through LPLC’s conservation committee. LPLC hosts outreach events and activities such symposiums, seminars and workshops throughout the year to raise awareness about regional conservation issues. To see out list of scheduled events and activities, please visit our events page. The conservation monitoring program provides interested and qualified landowners the opportunity to partner with LPLC and other conservation organizations to develop and implement monitoring plans for their properties to monitor wildlife, pollinators, invasive species, birds or tree phenology. The program is administered through LPLC’s outreach committee.